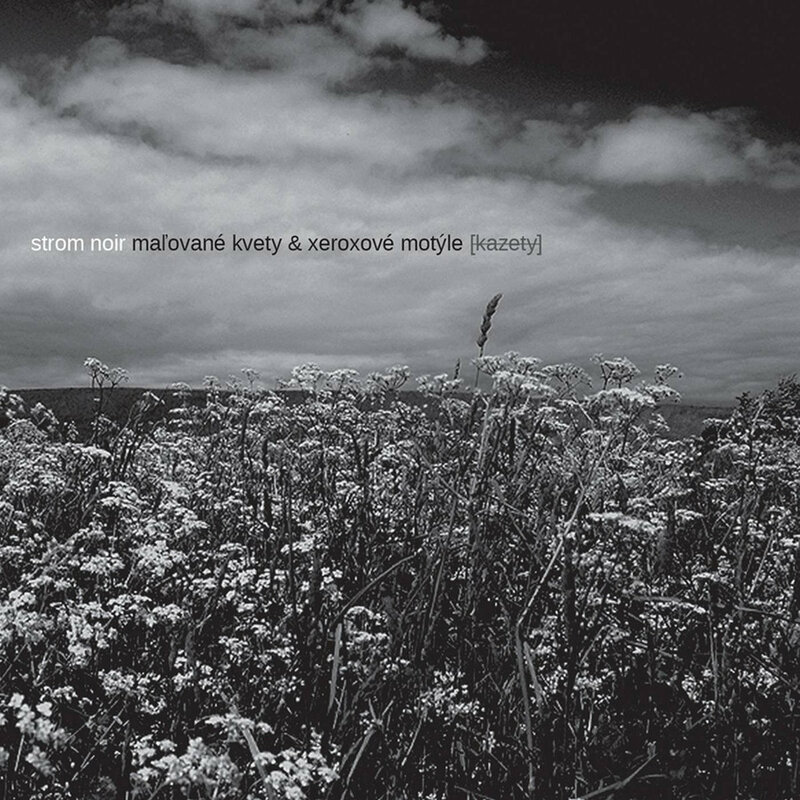 new cd album "maľované kvety & xeroxové motýle" was released by the Polish label Zoharum Records. album contains two unpublished materials, originally recorded with the intention of releasing them on cassettes. the first session titled "against a dwarf" contains recordings from the years 2015-2016, while the second session "painted flowers & xeroxed butterflies" contains compositions from 2011.
cd is released in a 3-panel ecopak in a strictly limited edition of 300 copies. 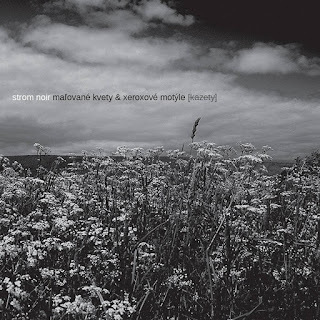 the cover is designed by Maciej Mehring based on the concept by Michał Porwet and photos by Praetorian.